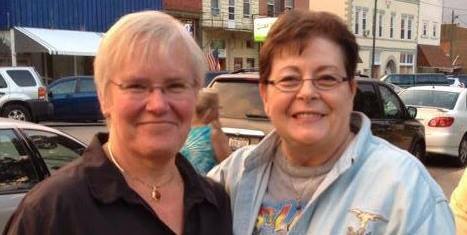 Diane (Hackbarth) Palmer and Linda (Jewett) Miller grew up in Mt. Morris and graduated from Mt. 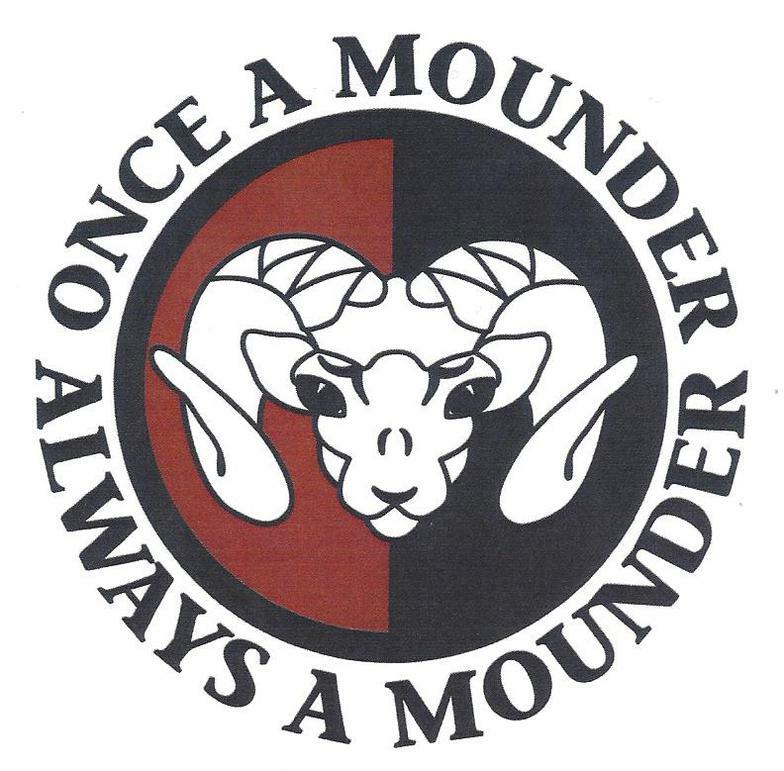 Morris School District #261, whose mascot was the Mounder. Both have been very involved with various community events over the years and have a deep love of their home town. 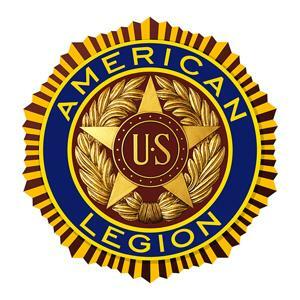 Recognizing a need to bring the community together and help in keeping everyone informed about upcoming events, community projects, concerts, class reunions, etc., they created the Moundertown.com website with the assistance of sponsorships by several local businesses. Diane now lives in Oregon and also works at WATT Global Media in Rockford, IL as a Sales Administrator. She started with the company back in the 1970s when the company was located in Mt. Morris and called Watt Publishing Company. Linda continues to live in Mt. Morris with her family. She is retired but previously worked as an administrative assistant/ executive secretary at Kable Fulfillment Services for 25 years. 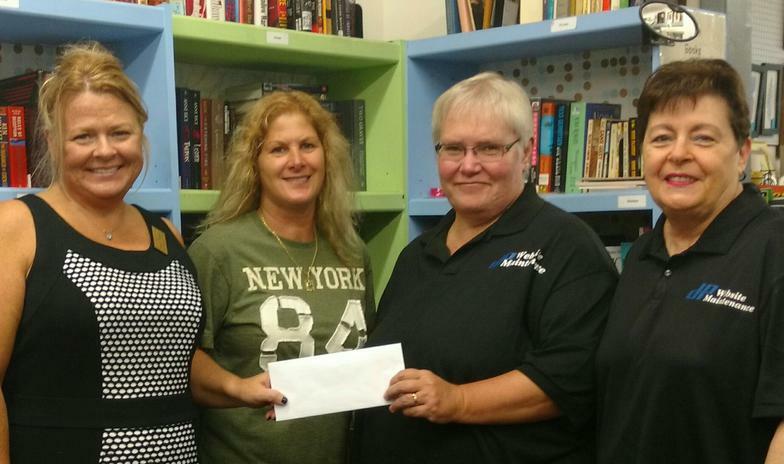 Angel Treasures had a break-in during the last weekend in August, and Diane & Linda wanted to "jump start" a campaign to raise donations to help them in the purchase of the necessary security equipment. Moundertown.com was created to showcase Mt. Morris, IL to those who may have never been to the community and is fully supported by business sponsorships. It is when we think of others that we can do amazing things. 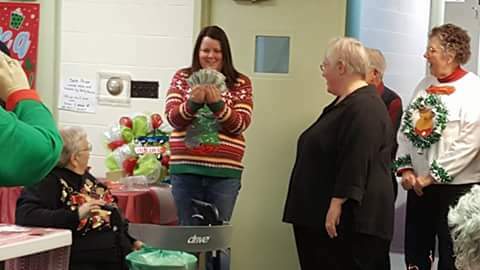 On December 2, 2016, Moundertown.com was delighted to present Loaves and Fish Food Pantry in Mt. Morris, IL with a sizeable donation from the sponsorships that it had received for the website. It is awesome that the Mt. Morris community has a website that is supported by not only the viewers but by some wonderful businesses in town.